No, this isn't the title of a new thriller, although his diets can be pretty thrilling. Instead, the good doctor is challenging his viewers to lose 10 pounds in a month. Are you ready to accept the May Diet challenge? The first step in Dr. Oz’s May Diet is to adjust your eating to drop some water weight. This is the fastest weight to lose, and the fastest weight to find again. Dr. Oz recommends decreasing your carbohydrate intake so that your body doesn't retain as much water. The May Diet places a lot of emphasis on the “80/20 rule” which says that every meal should have 80% low glycemic-index vegetables and 20% protein. 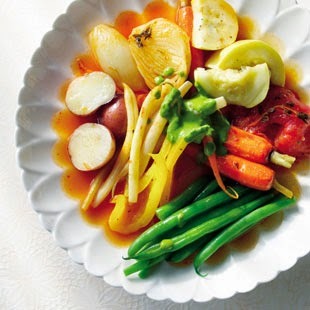 Low glycemic-index vegetables include cucumber, squash, cauliflower, broccoli, celery, tomatoes, cabbage and asparagus. That’s a very low carb intake, which is all part of the plan. Another premise of the May Diet is suggesting that you drink your dinner. No, not a martini, sorry! 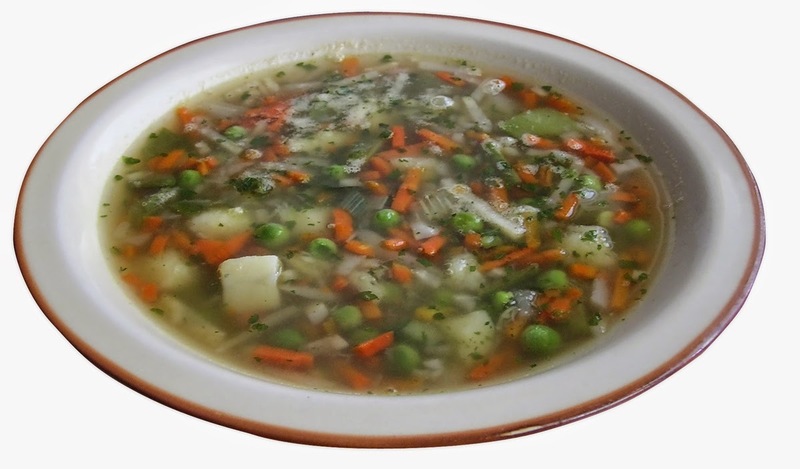 Instead, Dr. Oz suggests soup for dinner. That takes the load off your digestive system. Again, the soup should follow the 80/20 rule. The cutest gimmick of the May Diet is “swimsuit water”. Dr. Oz suggests drinking a glass of swimsuit water before and after every meal. What is swimsuit water? You make it by starting with a liter of water and adding a cup of strawberries, juice from a one lime and a half tablespoon of cinnamon. It is pretty tasty and an easy way to feel full quickly. Feeling hunger pangs or an energy slump? Try one of the May Diet’s high fiber, high protein snacks. Think fruits, nuts, lean cold cuts and you’ll have the message. Don’t let yourself be hungry, that’s the path to ditching your diet. Instead, make yourself a proper snack and stay on track. A surprising suggestion from the May Diet: take a vitamin B complex supplement every day. Dr. Oz says that this can supercharge your metabolism. He suggests staying away from multivitamins that contain everything but the kitchen sink, and instead find a good B complex supplement that covers 100% of your daily allowance. So what do you think? Can you lose 10 pounds in a month? Ready to fit in that awesome swimsuit?